Congrats on the CHP ace brother! Thanks buddy!! Still need a few more to catch up to you! 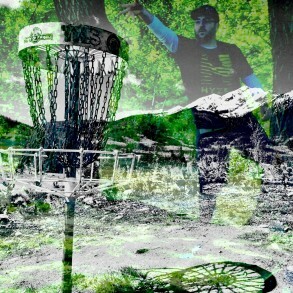 Congratz on the Ace at Ghost Town! It was my best ace ever! The longest plus at an amazing course. It was super windy (20-30mph) so definitely wasn't expecting it! Was glad Brian and Regan were there to experience it with me! Nice photo album, envious. Welcome to the Scene. Thanks man! Seems like a cool site. I look foward to meeting you someday and throwing a round, I have heard alot about you from Brian and Regan. Looks like a cool site!